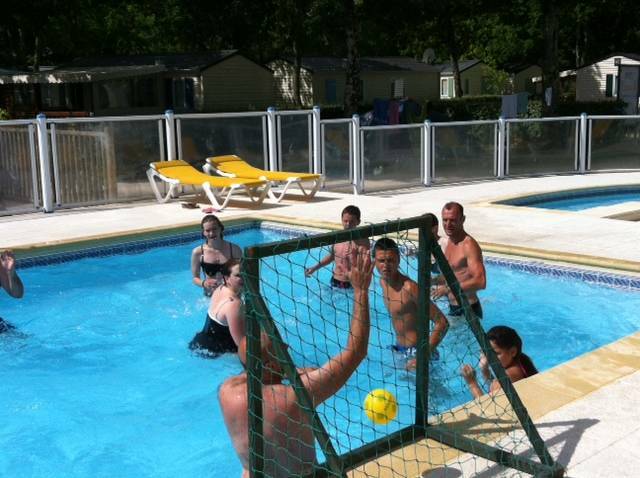 Lively activities and sports on our campsite in the Arcachon basin. A range of day-trip options are within easy reach during your stay in Arcachon Basin. And back on the campsite, we spare no effort to offer you all the entertainment and sporting activities you could wish for. Thanks to our pool and other facilities such as the multi-sports area or the play area, you can use your camping holiday as an opportunity to enjoy some exercise and look after your body! 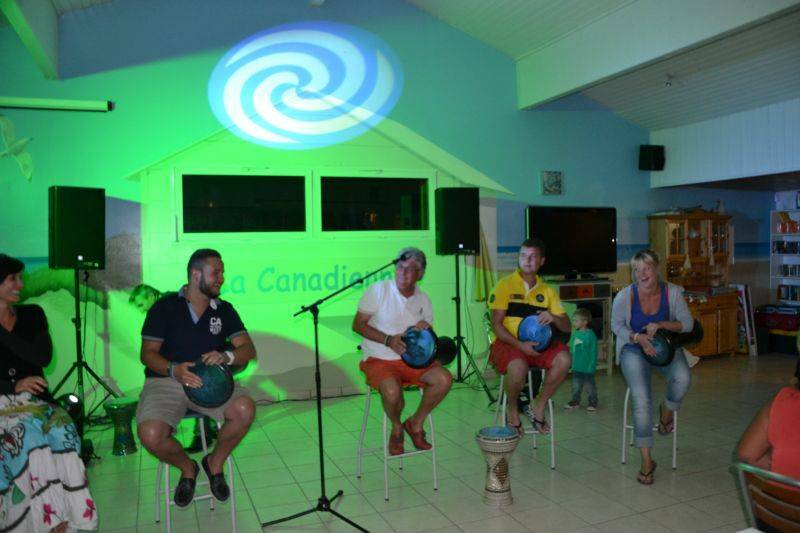 Whether with family or friends, you can enjoy a wealth of daytime and evening activities in July and August. We organise bike rides from the campsite, and also walks which enable you to discover the beautiful town of Arès. To help you keep in shape during your holidays, there are also aquagym sessions, climbing and segways. And don’t miss the chance to try your hand at the traditional French game of pétanque in one of the matches organised by Richard! 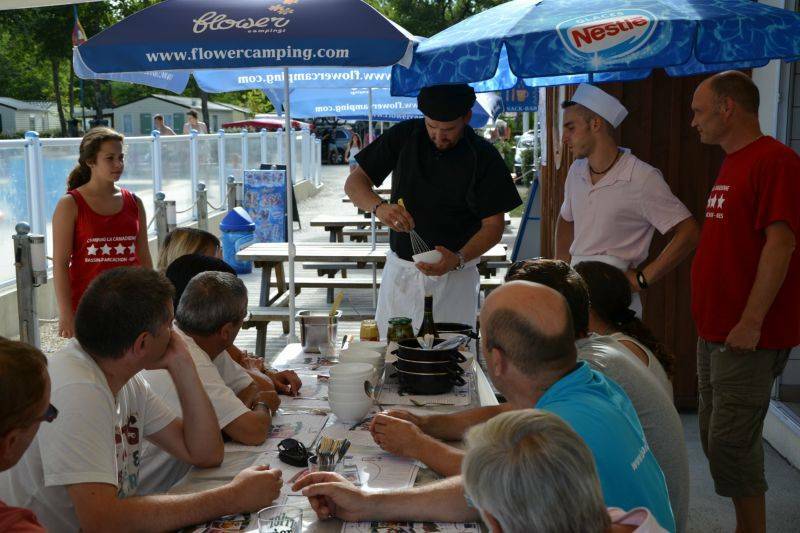 Foodies will also be delighted to hear that we hold mini-chef competitions for both adults and children.